A Sunscape flotilla sailing holiday is an unforgettable experience, where you can sail your own charter yacht with the support and guidance of a professionally crewed flotilla lead yacht, whilst enjoying the company of other like-minded crews sailing on the flotilla. Each day the flotilla lead crew provides an informative skippers briefing with details of that day's destination including any highlights and weather en route. You will be given handy tips for your provisioning and suggestions of cafes and restaurants for breakfasts, lunches and evening meals. Early on the lead crew will host a welcome party, a chance for you to get to know your fellow sailors over a glass of ice cold punch! During your holiday there are opportunities to take a break from the water and enjoy a trip inland, visit ancient cliff top monasteries or medieval castles. 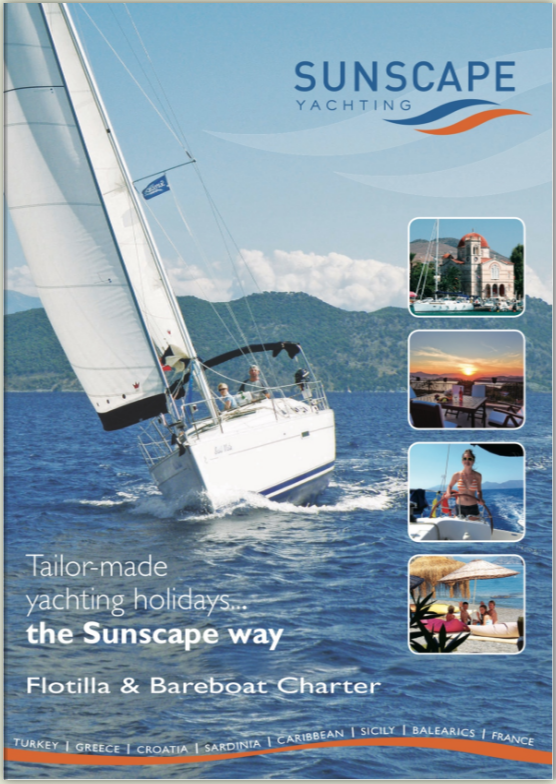 WHY SAIL ON FLOTILLA WITH SUNSCAPE? Whichever sailing destination you choose, our experienced lead crews will provide you with all the support and advice you may need, and are never more than a radio call away in case you need some assistance. Arriving early at the evening's destination they will help you moor up safely and give you all the information you need about the evening ahead. With comfortable, modern yachts, supportive lead crew and a carefully designed itinerary, blending relaxation with excitement, a Sunscape Flotilla Holiday is an unforgettable experience. Our flotillas in Turkey explore the magnificent southern coast from both Fethiye and Orhaniye bases. On offer is a range of relaxed one and two week itineraries, which allow sailing at a leisurely pace with some lazy lunch time anchorages, and other cruises which offer a little more challenge and greater mileage each day. All allow you to explore independently under sail during the day before meeting up with your fellow sailors for an evening of good company and great food. The Fethiye flotilla will appeal to those wishing to sail at a leisurely pace, with short distance daily cruising in the sheltered waters of Fethiye Bay. From Ece Saray Marina in the vibrant port of Fethiye we sail across the large gulf to the numerous coves located on the western side of the bay. Sailing amongst the beautiful Skopea Limani archipelago before returning via anchorages at Cold Water Bay and Karacaoren. One-way flotilla sailing between Fethiye and Orhaniye. Sailing from Fethiye we explore the numberous coves around the beautiful Bay of Fethiye before heading west onto the picturesque Hisaronu Gulf. We visit some favourite anchorages along the way including: Sogut, Serce and Ciftlik. Part of a second week is spent sailing along the Datca peninsular before visits to Sailor's Paradise, Selimye and Dirsek en route to Orhaniye. This cruise offers slightly longer daily passages in predictable northerly winds. - The next two weeks are spent sailing east to Fethiye from Orhaniye. Great sailing amongst some favourite Harbours and anchorages on Turkey's southern coast. Our one and two week cruises provide a fantastic opportunity to discover the unspoilt natural beauty of the Greek isles. Sailing from the beautiful port of Poros, the Peloponnese flotilla explores the coastline of the Saronic and Argolic gulfs on the eastern side of the Peloponnese. Our second flotilla cruise, The Sporades Flotilla is set amongst the beautiful Sporades islands, laying off the eastern coast of mainland Greece and sailing east and west from the small town of Loutraki of Skopolos island. Other flotilla options include the Ionian Flotilla or Kefalonia Flotilla provide visitors with a truly rich cultural experience, setting sail either from Sivota on Lefkas island or Kefalonia. And finally located at the edge of the South Eastern Aegean are Dodecanese Islands where the one and two week Dodecanese Flotilla sails north and southfrom Kos Island. The Saronic one-week flotilla sails a northern route around the islands of the Saronic Gulf visiting charming little ports such as Vathi or Perdika, each with its own special character and charm. A popular choice in the high season is the East Peloponnese flotilla, a dedicated two week cruise that explores the southern ports of the Eastern Peloponnese coast visiting Monemvasia, Greeces own mini Gibraltar and Leonidion before venturing north into the Argolic Gulf to go ashore at Nafplion to visit ancient Mycenae a city dating back to 1250BC. The Ionian Sea is one of the most popular sailing destinations in the Mediterranean. An area steeped in classical history, providing the visitors with a truly rich cultural experience and a supply of beautifully tranquil coves and forgotten anchorages. The Sporades is a chain of beautiful unspoilt islands lying off the eastern coast of mainland Greece. 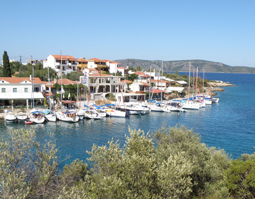 The Northern Sporades are an absolute ‘must see’ for lovers of Greece and a ‘must do’ for more experienced sailors. The Kefalonia flotilla, starting from Aghia Eufimia, ideally situated to explore Kefalonia, with new routes not only circumnavigating Kefalonia, but also exploring to the south, with stops on Zakynthos and Killini on the Peloponnese penninsula. The gentle prevailing northerly winds during the summer months provide some great sailing. 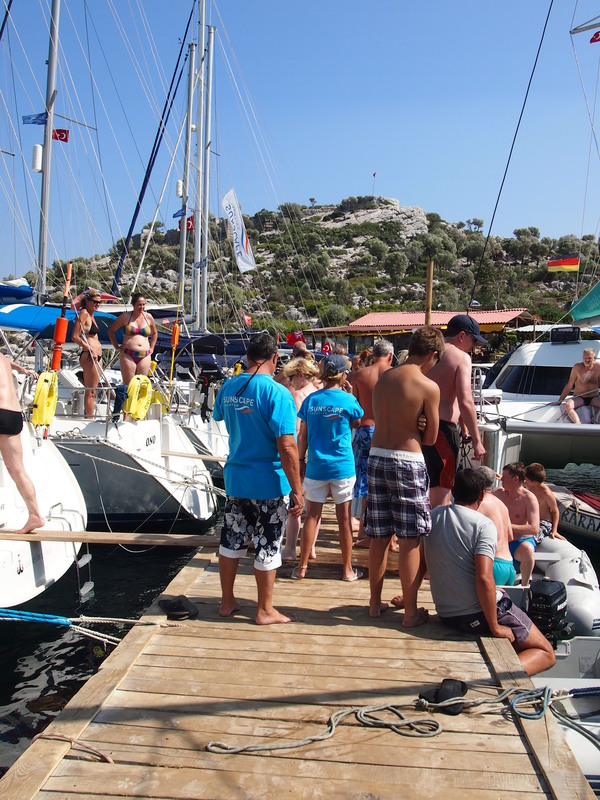 The flotilla makes good use of the sheltered coastal harbours and the many safe anchorages amongst the off lying islands, many only 4 km from the mainland coast. Cruising distances are generally short, so days are set at a leisurely pace. Most itineraries provide a pleasant combination of mooring on town quays, in bays with quiet anchorages, and in sophisticated marinas. Cruising distances are generally short, so days are set at a leisurely pace. 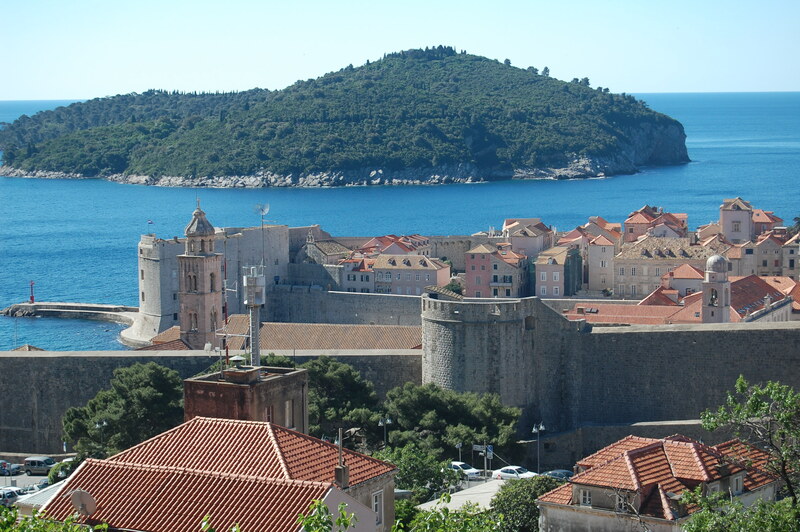 Croatia offers so much to see and to explore; most people say that one visit to the Dalmatian coast is never enough. You should consider the Croatian coast as three separate cruising areas, visiting each one on a separate holiday to take in all of Croatia's breathtaking sceneries. A great Two country flotilla suitable for the more experienced crew, that takes in the very best of the southern Adriatic coast. On alternative weeks the flotilla sails a circular cruise north of the spectacular walled city of Dubrovnik in Croatia and then a second week is spent cruising amongst the harbours and coves of Montenegro's beautiful Bay of Kotor. This flotilla takes in the more central Dalmatian islands of Brac, Solta and Hvar and when combined with a second week the flotilla explores the off lying islands that make up the Kornati National Park. Again cruising distances are generally short, so days are set at a leisurely pace and there is always so much to see ashore with shops, cafe's and bohemian style restaurants lining cobbled streets. 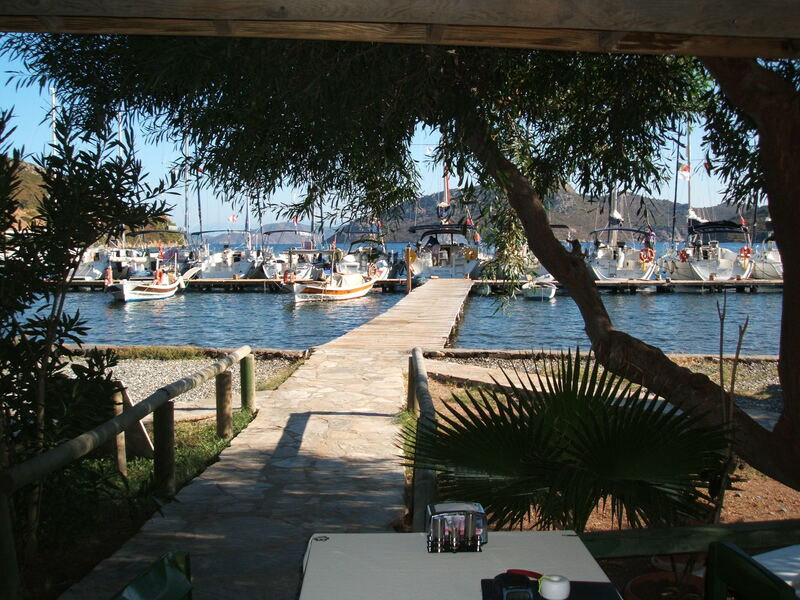 Visit freshwater lakes, forgotten palaces, fortified harbours, museum's and lively waterfront taverna's. You have a choice of two superb one week itineraries which can be combined for a wonderful two week holiday.The first week sails westwards including Bandol, Cassis, The Isle Frioul and the spectacular Calanques coastal national park. For the second week the flotilla head east towards St. Topez with Bormes Les Mimosas, Cavalaire and the offshore islands of Port Cros and Porquerolles to tempt you. Known as the playground of the rich and famous, it is also a fantastic sailing area, often overlooked by the charter industry.